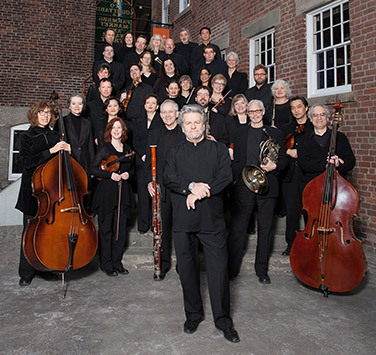 Find the answers to questions about the Symphony, our musicians, and music! 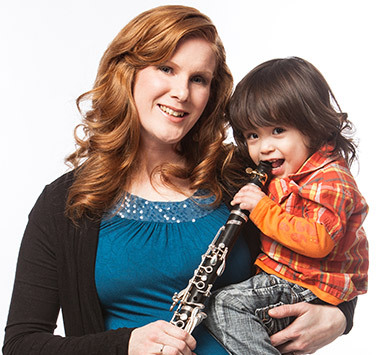 We believe music education is a life-long endeavour for people of all ages and abilities! Music is meant to be shared. We consider it our privilege and responsibility to contribute to arts education for people of all ages and stages in Nova Scotia. 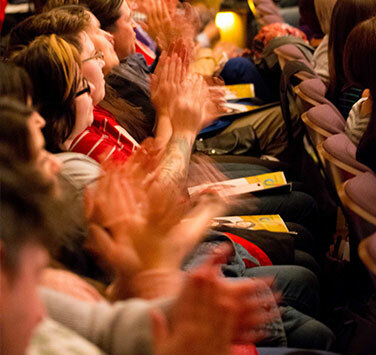 We offer interactive and engaging programs for schools, families, kids, under-30s, and adults. 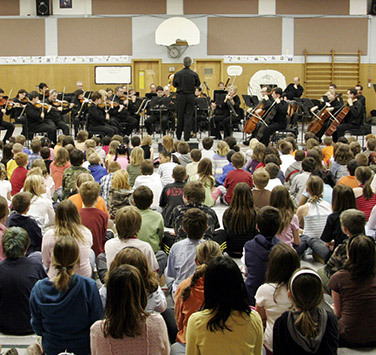 Learn about how your students or children can connect with the Symphony at their school. Experience the Symphony with your kids and family members! Find the answers to questions about the Symphony, our musicians, and classical music in general!